★ Freedom Sent out Birthday gifts!! #FreedomFamily | Freedom! Freedom did a limited test where we sent out 100 gifts to our oldest partners who uploaded regularly and stayed active. 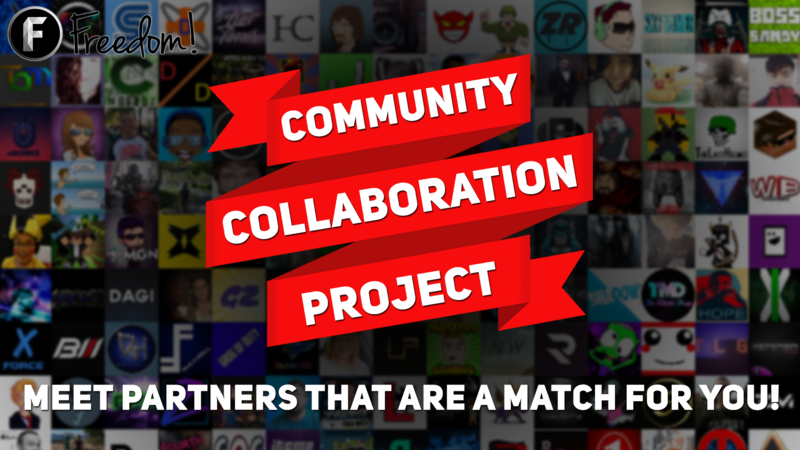 This is something we'd love to expand in the future so if you didn't get one don't be discouraged because there's a chance we'll be doing more with different criteria where you may get something that matches your level of commitment to your channel!